An official Arran Single Malt, endorsed by The World Robert Burns Federation. This light aromatic Single Malt is ideal for drinking prior to or during a meal. Very fresh with no artificial colouring, this beautifully packaged malt is made for easy drinking. 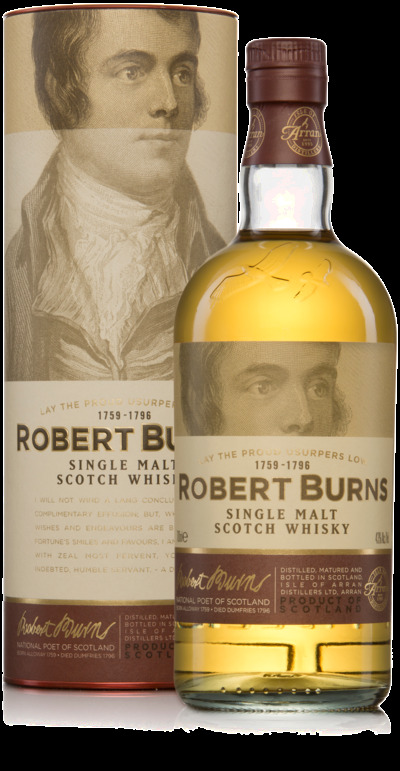 A very versatile dram, this whisky can be enjoyed alone, with water or ice, or even in a long drink.